We have just finished one job for vegetarian catering for home party near Ruislip in North London. 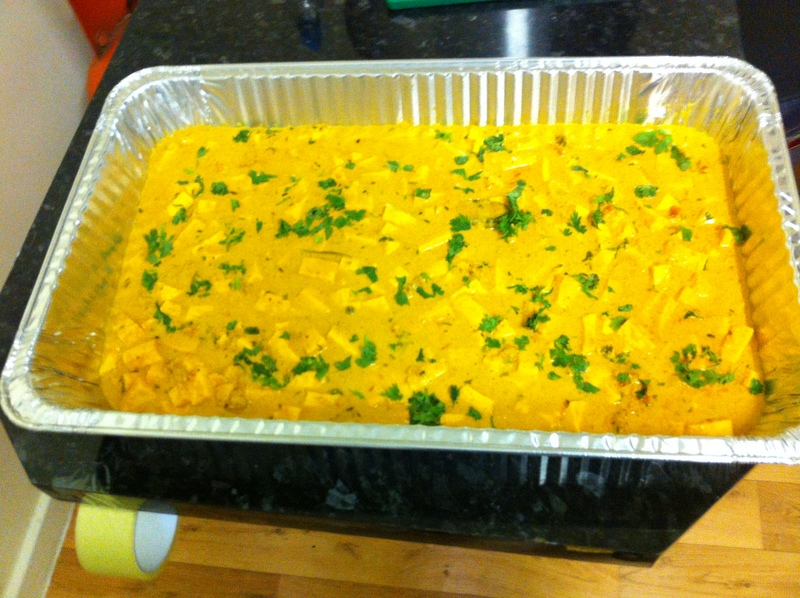 Customer wanted pure vegetarian catering services for their home party. Customer just wanted main course only so we have provide mouth watering Saag panner, Tarka Daal, Mix veg curry, Naan and Pilau rice. You can see photos of these dishes and if you need vegetarian catering in London then please call us now on 0786 751 7693.